Herrin | Budslick Management Company, Inc.
Pineview Apartments of Herrin is located at 701 Filmore Square, Herrin, Illinois. This complex is made up of 50 affordable multifamily duplex units which are 1, 2 & 3 bedroom units. 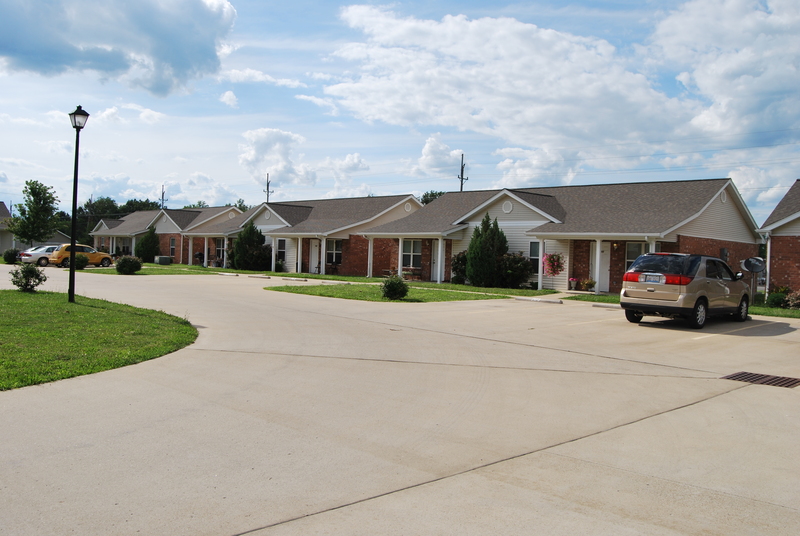 Woodlawn Apartments is located at 701 Filmore Square, Herrin, Illinois. 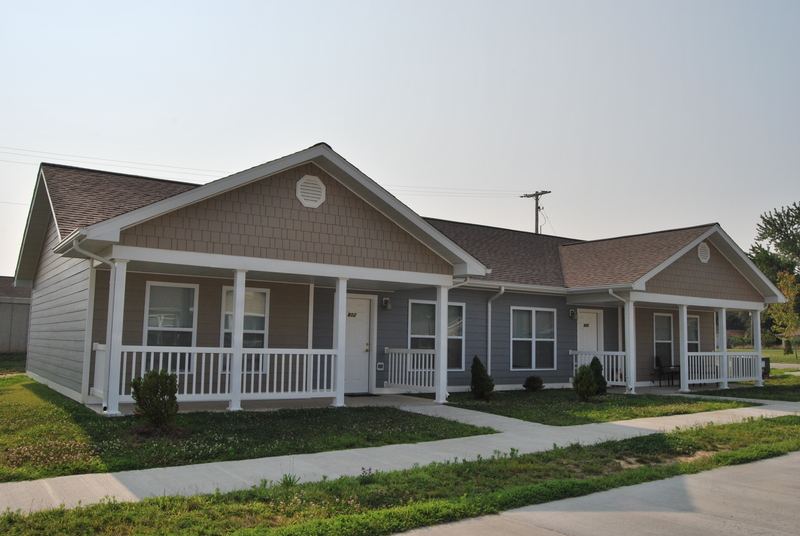 This complex is made up of 48 affordable multifamily duplex units which are 1, 2 & 3 bedroom units.